The Special Services Department reviews and administers all permit applications. A permit is required from the Road Commission for any and all work being conducted within the road right-of-way, including utilities, and oversize and overweight vehicles. Documents related to public utility permit applications are found below. They should be completed in accordance with our Procedures and Regulations for Permitted Activities, and then returned to the Special Services Department for review. 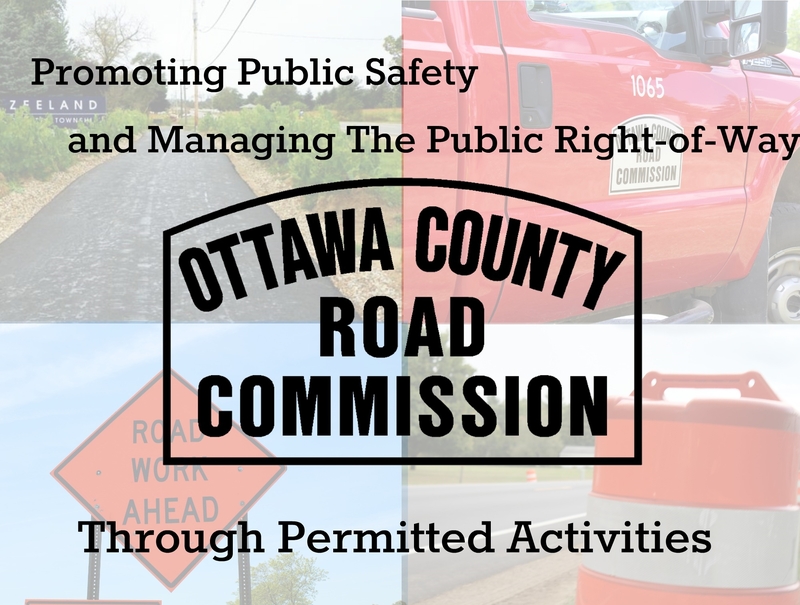 For more information on what type of work activities within the county road right-of-way require a permit, click here.